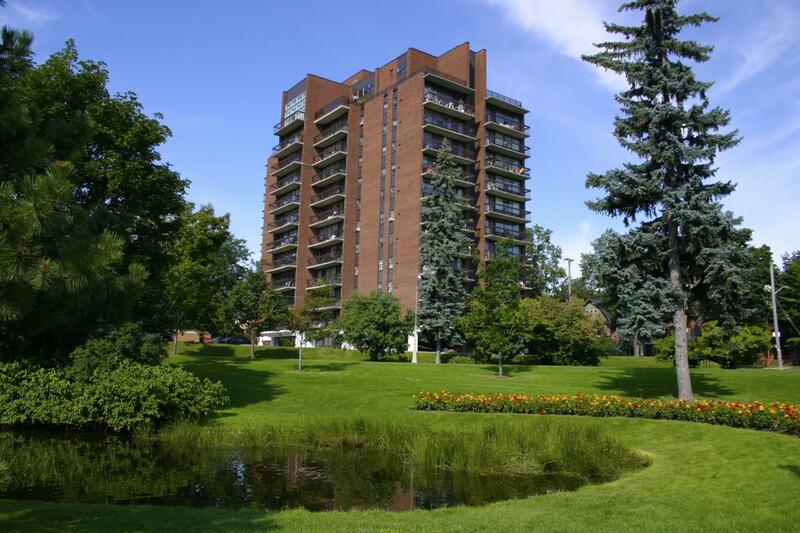 Roxborough Apartments is an exceptional luxury building enhancing the Ottawa skyline. 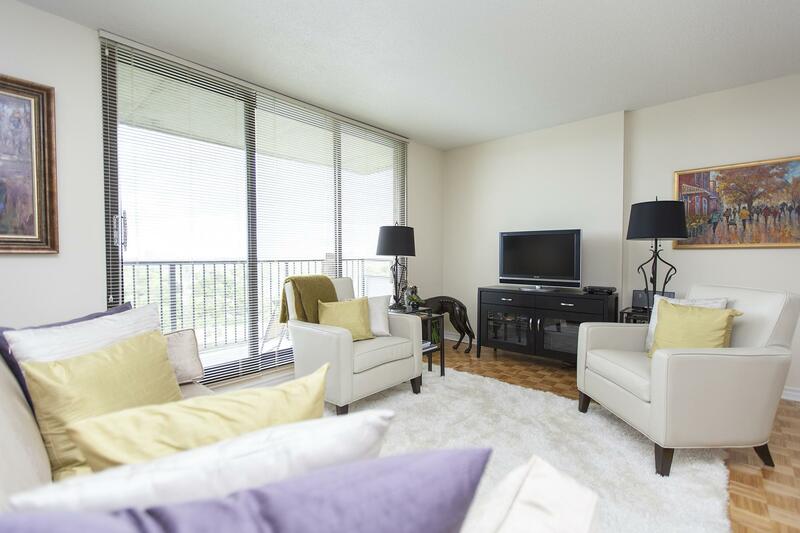 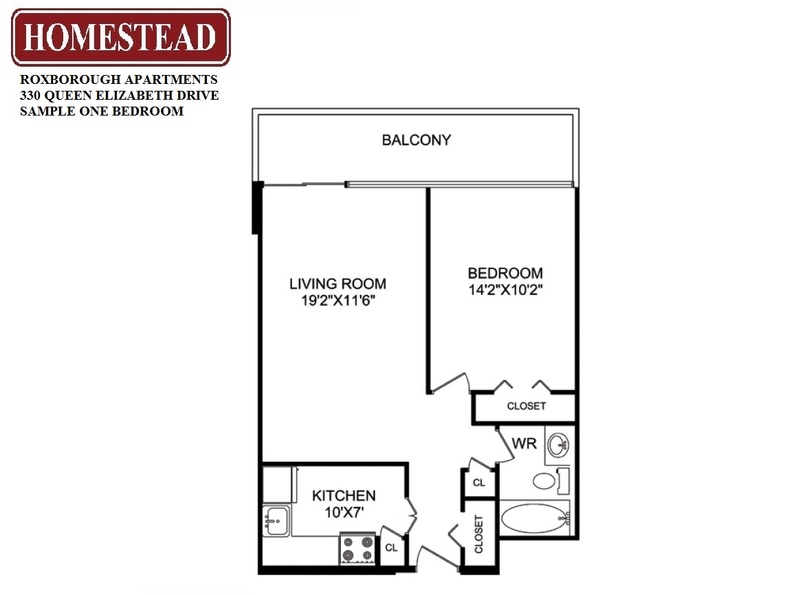 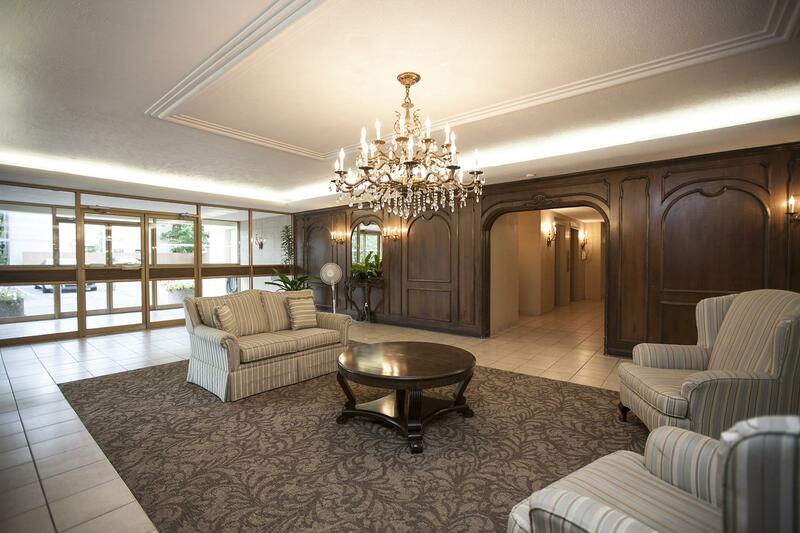 People with discerning tastes will find quality, comfort & convenience in apartment living. 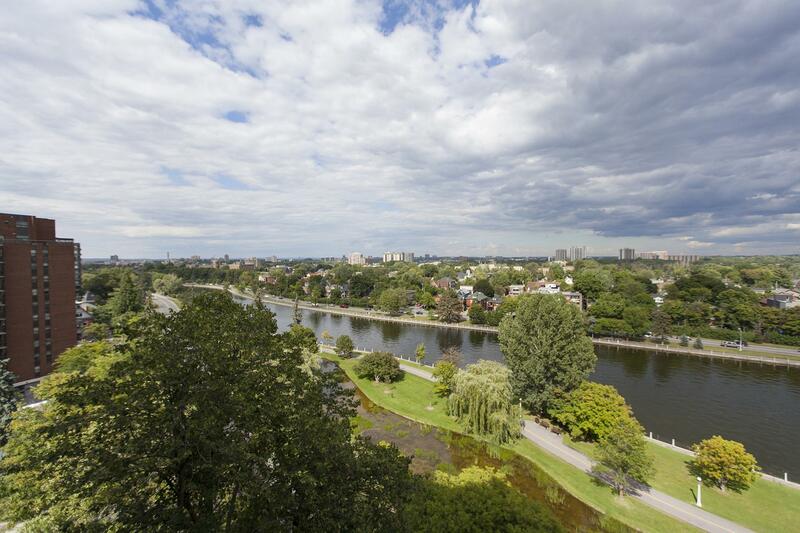 Located along the historic Rideau Canal, residents may stroll through tree-lined avenues, tulip gardens,and quiet walkways of the NCC Driveway. 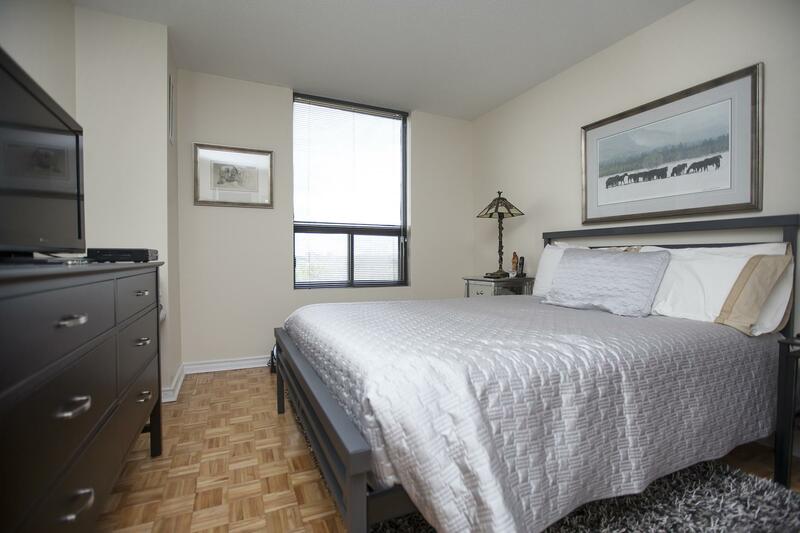 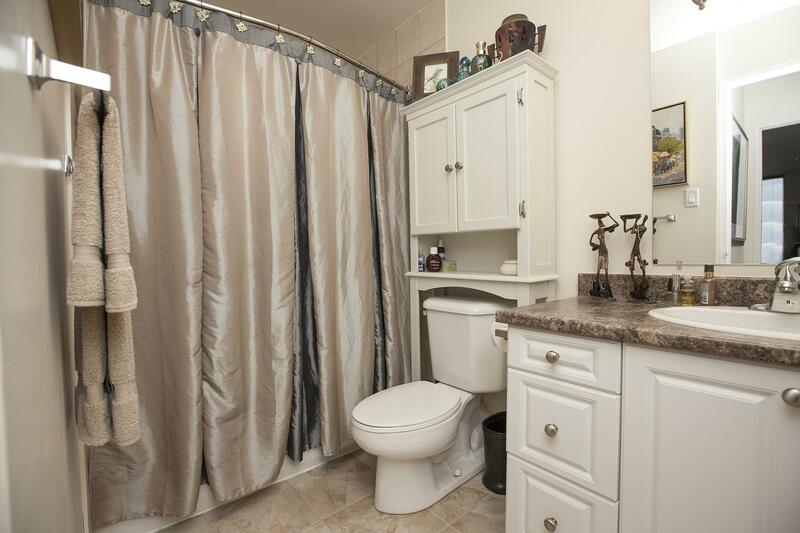 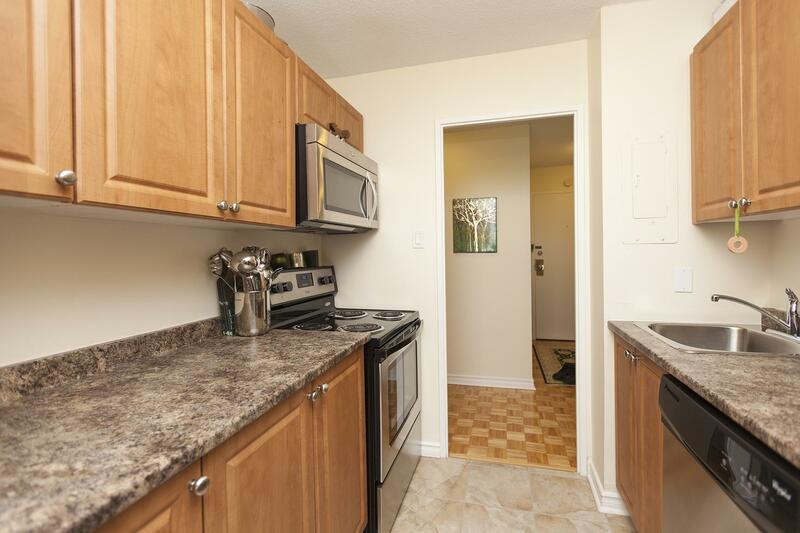 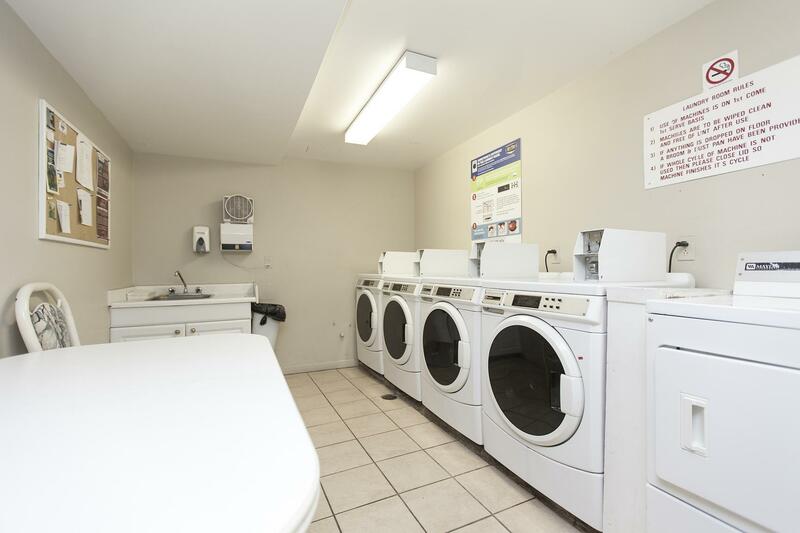 In the heart of the Glebe, walking distance to specialty shops, stores and restaurants.